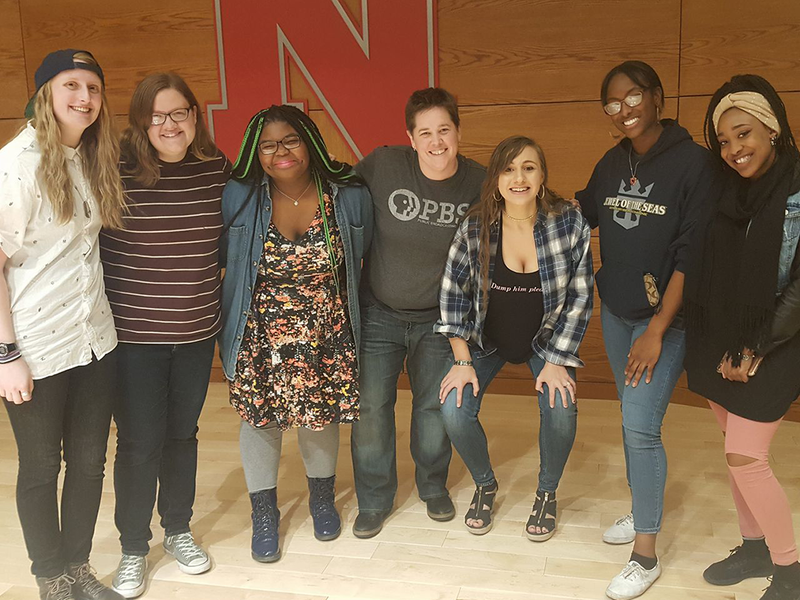 The Department of English was only the second department to receive the University of Nebraska’s system-wide departmental teaching award. The award was an official recognition of our decades-long investment in the university’s pedagogical mission. Since that time, the department has continued to lengthen its record of teaching excellence. Our instructors are widely recognized for the innovative spirit that they bring to their classrooms. The deep commitment to our students that permeates the culture of our entire department has been officially acknowledged by the College of Arts and Sciences, UNL, as well as the wider profession. 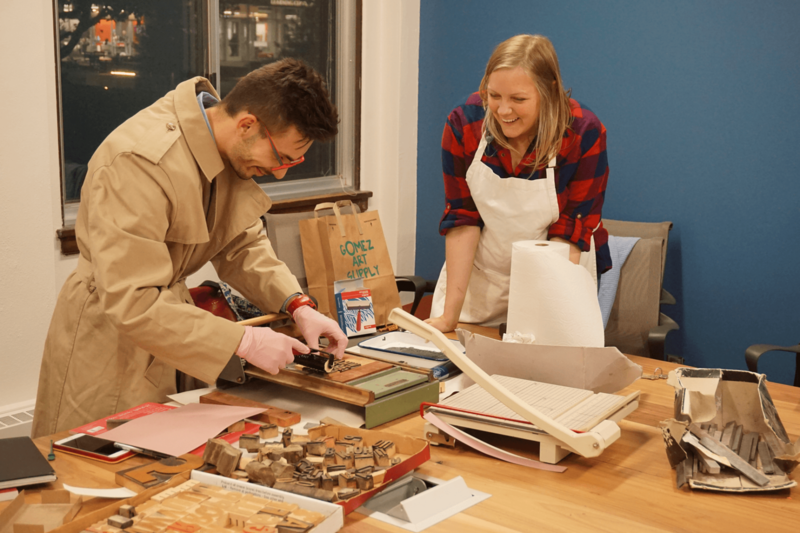 The numerous CAS and UNL teaching awards testify to our commitment to teaching, as do the large number of pedagogical publications our faculty and students have produced over the years. But we are perhaps most proud of the high praise our teachers receive from their students. The department’s unusually high teaching evaluations inspire all of us to keep working hard on behalf of our students. 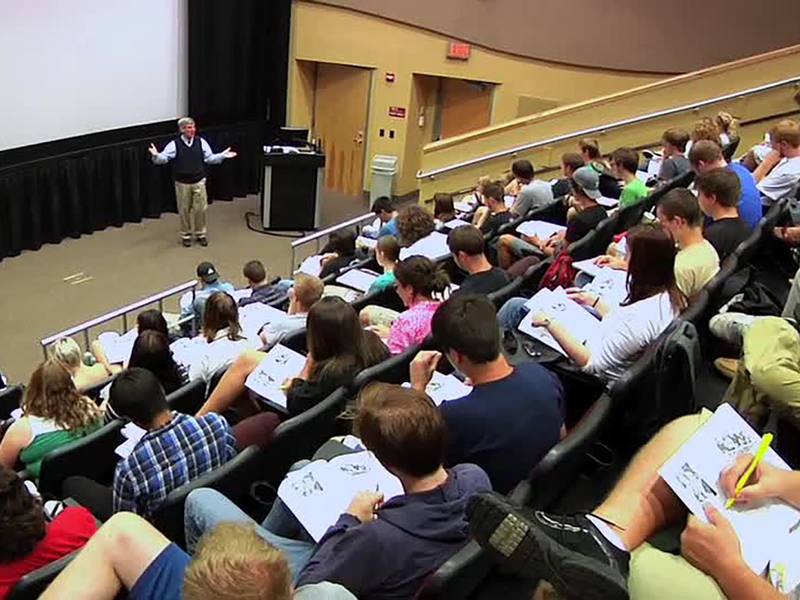 Teaching in the Department of English at the University of Nebraska–Lincoln is characterized by small group work in seminars. The backbone of our degree is a friendly and conversational classroom of around 20-35 students. 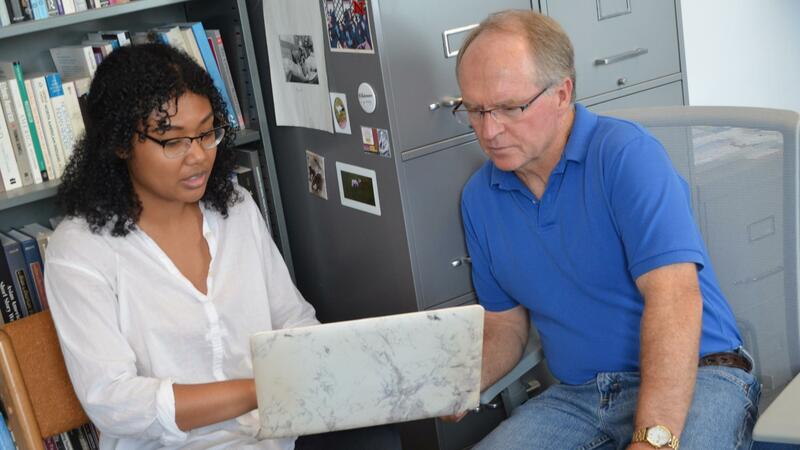 Students are actively encouraged to participate in class; professors have the opportunity to get to know the students and their work quite well. We also have a strong and active Advising Office and believe that helping students negotiate what can often be a complex structure (a university degree) is vital. Our students play a strong and active role in creating their own learning environment. Students have their own English association, their own literary magazine (Laurus), and are active throughout the university’s cultural and social life. Many of our students go on to work in jobs that emphasize the ‘soft skills’ of personal engagement, working in small groups, and creativity. The Department of English shapes its teaching around these practices. An UDTA is presented in honor and recognition of a department/unit within NU that has made a unique and significant contribution to the teaching efforts of the University and which has outstanding esprit de corps in its dedication to the education of students. Established in 2008, these professorships are awarded to faculty holding the full professor rank who demonstrate sustained and extraordinary levels of teaching excellence and national visibility for instructional activities and/or practice. The Academy of Distinguished Teachers was established in 1995 to recognize and support the outstanding professors at UNL who are not only experts in their content area but have continuously demonstrated excellent pedagogy in teaching their students, in developing curricula, and in designing new modes of instructional delivery. 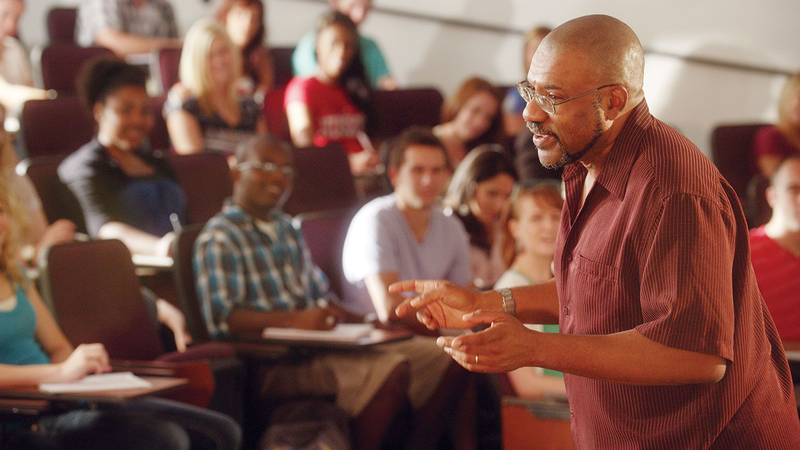 In 2008, the new John Weaver and Aaron Douglas Professorships of Teaching Excellence were created to honor faculty with sustained records of teaching excellence. At the same time membership in the Academy was closed. Two OTICA awards are presented each year in honor and recognition of meritorious and sustained records of excellence in teaching and creativity related to teaching to full-time faculty members. The Annis Chaikin Sorensen Award is an annual award presented to recognize an individual for his/her outstanding teaching in the humanities. 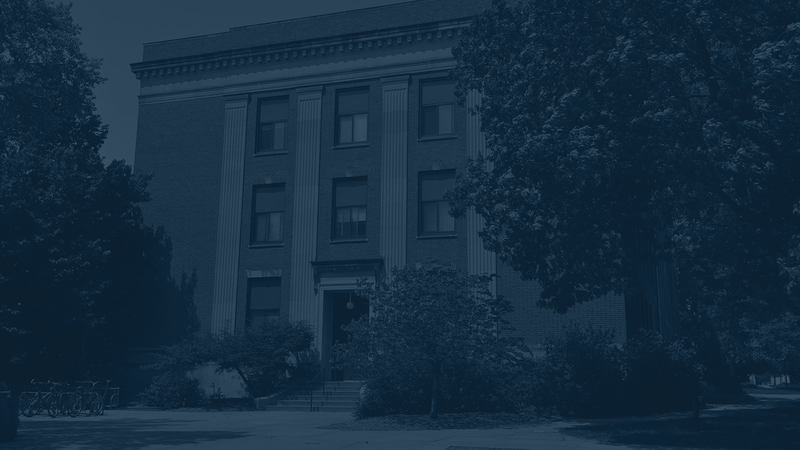 In 1976, the Nebraska Legislature authorized the presentation of $1,000 stipends to selected faculty members to recognize excellence in teaching. Fifteen awards are available each year and the distribution rotates among the Colleges. 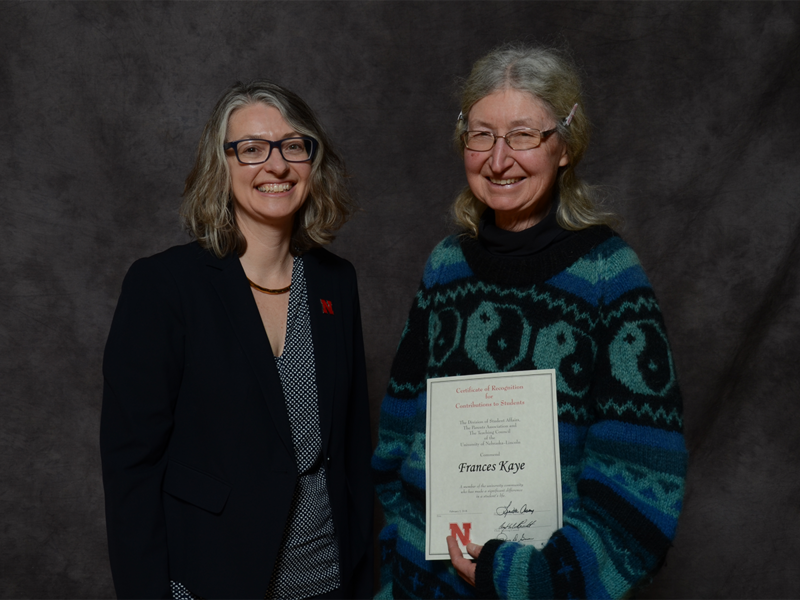 The Dean's Award for Excellence in Graduate Education Award honors faculty members whose dedication to graduate students and commitment to excellence in graduate mentoring have made a significant contribution to graduate education at the University of Nebraska-Lincoln. The Office of Graduate Studies recognizes the valuable role that graduate teaching assistants play in enhancing undergraduate learning. The Outstanding Graduate Teaching Assistant Award honors graduate teaching assistants who have demonstrated special effectiveness in teaching undergraduates in a variety of settings.